Tamela was founded on the simple principles of trust, partnership and professionalism. We seek to create value through partnering with the management of our investee companies. We focus on privately owned companies that have strong management teams. 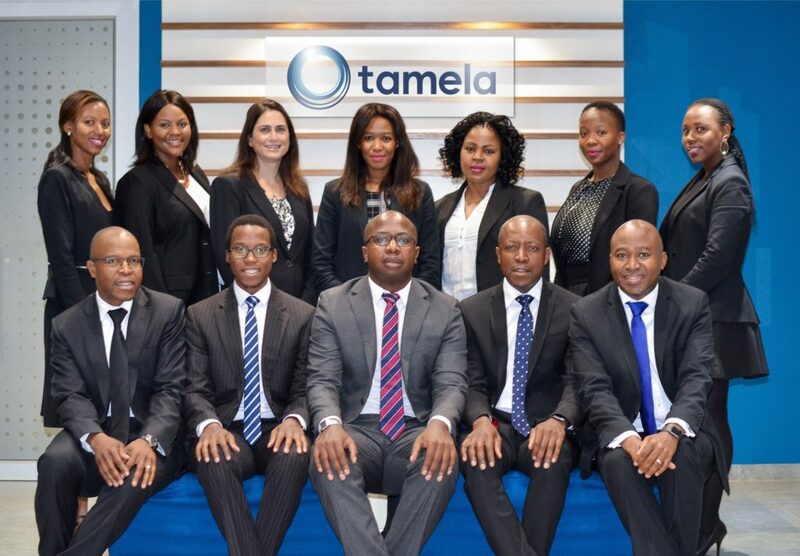 Tamela is a black owned and managed investment, corporate finance advisory (including JSE sponsor services) and fund management company which was founded by Sydney Mhlarhi and Vusi Mahlangu in 2008. Tamela’s origin dates back to 2005 when Sydney Mhlarhi and Vusi Mahlangu left Standard Bank and Investec Bank respectively to launch their own investment company, Tamela Group, now the holding company of Tamela. The team has a proven track record of success. The team has remained stable and predates Tamela. The team, which includes Tshepisho Makofane have been working together since 2005, first at Makalani between 2005 and 2008 and at Tamela since 2008. Soon after Sydney left Standard Bank and Vusi left Investec, Rand Merchant Bank recognised that Sydney and Vusi’s complementary skills would be a great asset to help with the launch and management of a mezzanine fund. This led to the birth of Makalani Holdings Limited, which listed on the JSE in 2005 after raising R2,5 billion. Makalani was the first mezzanine fund in South Africa and its focus was empowerment financing. For the next three years, until 2008, Vusi was the chief executive officer of Makalani and Sydney was its chief investment officer. Makalani provided funding of about R2.9 billion to 29 BEE transactions across all sectors of the economy.